The trip report for the Bangkok-Singapore-Bangkok trip that Tawn and I made on Thai Air Asia has been posted on airliners.net. It has already received ten enthusiastic responses from readers along with another “respected user” rating. Wow. 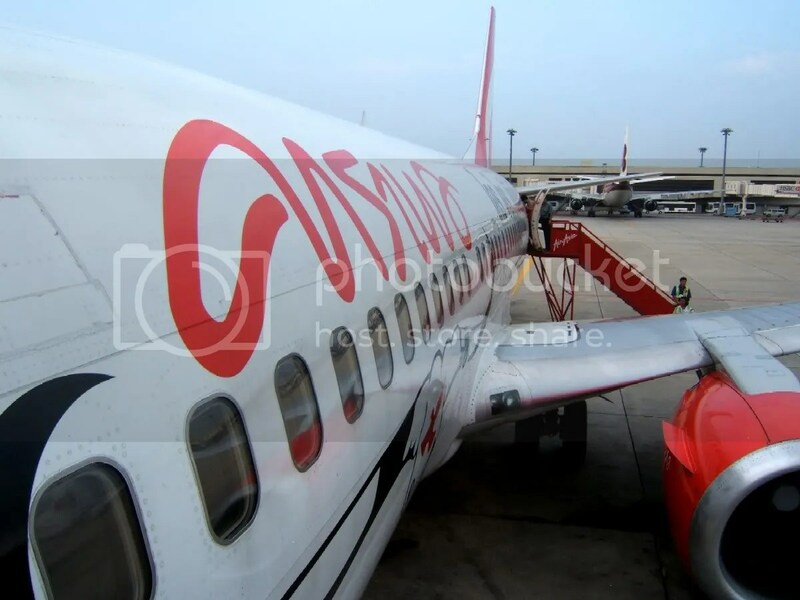 This entry was posted in Aviation, Travel and tagged Air Asia, aviation, travel, trip report by christao408. Bookmark the permalink.